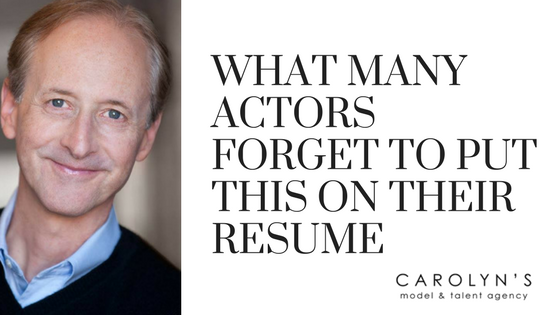 Many people don’t know what they should or should not place on their acting resume. 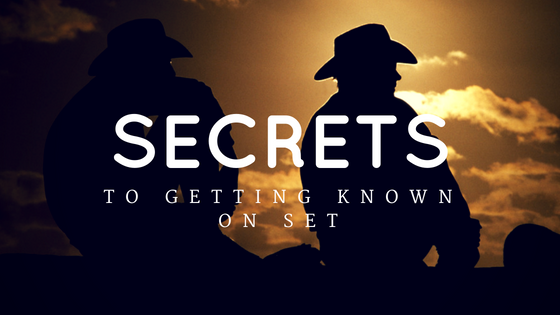 And, lot’s of people have no idea how important an acting resume can be for an actor, but for a reason that will surprise you. If you are just getting started in the acting industry then you won’t have any credits to place on an acting resume. Don’t worry about that. No one is born with a great resume. It takes time to build up a strong resume. So, if you are beginning or have not gotten many credits, it’s OK. I will teach you one thing to place on your resume that will be loved by agents and casting directors. You’ll be surprised that even with absolutely no credits on your resume, there is important information that can still get you called in for an audition or even a booking. If you have unique special skills, always list them on your resume. Do you speak a foreign language, play an instrument, drive a stick shift, have a valid passport, do martial arts, sing, dance, draw, are you athletic (list the activities), ride a bike, jog, can contort your body to fit into a suitcase, do magic tricks, licensed paramedic/EMT, doctor, etc… These are a few of the many things you can place on your resume which can be incredibly helpful to you. Sometimes casting directors need to find people with special skills and when they see it listed on your resume, then you can be brought in for an audition or even booked for a job. Be honest when creating your resume. I have heard about actors lying on their resume. They think that no one will know if you add in a credit about a project you never worked on. If it is a theater production, then it could be hard for others to know if you really were cast in the play. I think that is a really bad idea. Not only is lying to others a horrible way to run your business, but it is also unnecessary. You are not getting brought in to read for a part because of a play you were in. It is because you look right for the role. So, it is always best to be honest when listing your acting experiences. If you don’t have much in the way of credits, if you can at least list some good classes you have taken with well respected teachers, then that can be incredibly helpful. That will allow the casting director to see that you are just getting started, but at least you have had some really good training. And, knowing who you studied with might allow him or her to bring you in for a read. mera”, Improve, etc… That way people will know exactly what you have studied. If you want to learn step by step how to create an Effective Resume then you need to watch this video. You can start learning how to create your resume and receive the bonuses by clicking here. Aaron Marcus has been a full-time actor and commercial model for over 30 years. His new book, How to Become a Successful Actor and Model is an Amazon Best Seller. Aaron has given his seminar: “Book the Job” over 600 times spanning 3 continents. He also offers online workshops. 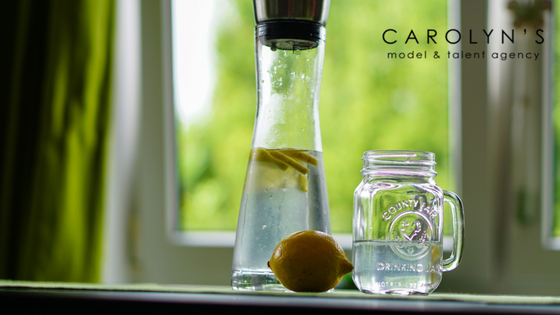 Aaron saves 5 days each month to give private on-line coaching sessions.